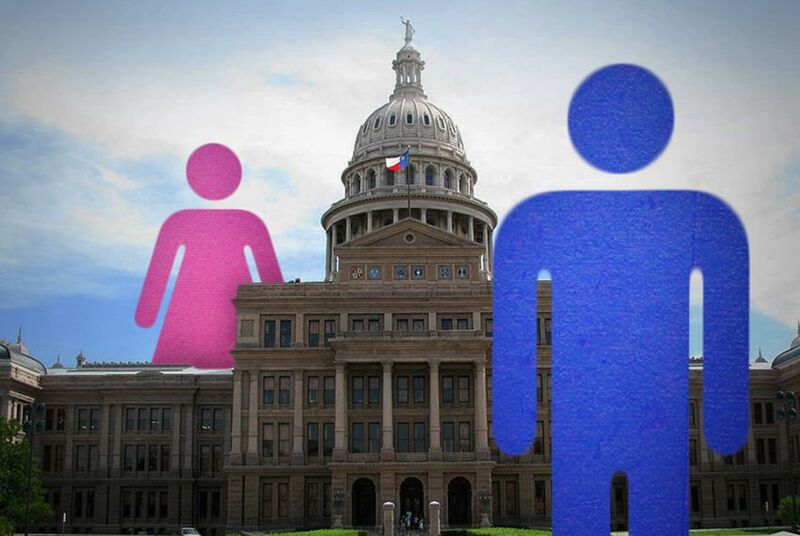 A debate over equal-pay legislation in the Texas House on Thursday sparked a suggestion that a vote against the labor bill would be a vote against equality for men and women. Legislation aimed at salary discrimination sparked a gender fight in the Texas House on Thursday. House Bill 950, by state Rep. Senfronia Thompson, D-Houston, would synchronize state law with the protections of the federal Lilly Ledbetter Fair Pay Act. A 2009 U.S. Supreme Court decision clarified that the 180-day statute of limitations for filing an equal-pay lawsuit regarding pay discrimination resets with each new paycheck. The debate was derailed when state Rep. Sarah Davis, R-West University Place, stepped up to the back mic to make an inquiry that started quiet eruptions from members across the chamber. "Do you think anyone voting against this bill will be voting against equality for men and women?” Davis asked Thompson. The measure ultimately passed 79-50. Proponents of HB 950 argue that it would allow back pay awards to accrue longer, in accordance with federal statute; change Texas Labor Code to allow for claimants to resolve their cases in state courts, closer to home; and have workers and employers governed by uniform laws at state and federal levels. “I was just a little surprised they didn’t grasp the real essence of the bill,” Thompson said.